It's NAVLE season! On this episode, Seth invites fourth-year University of Missouri student, Ashley Walker, onto the podcast to share about her experience taking the NAVLE, what she knows now that she wishes she had known before taking the exam, and how she prepared for the exam. There's great tips and insight for students in each year of veterinary school! This episode is sponsored by VetPrep! 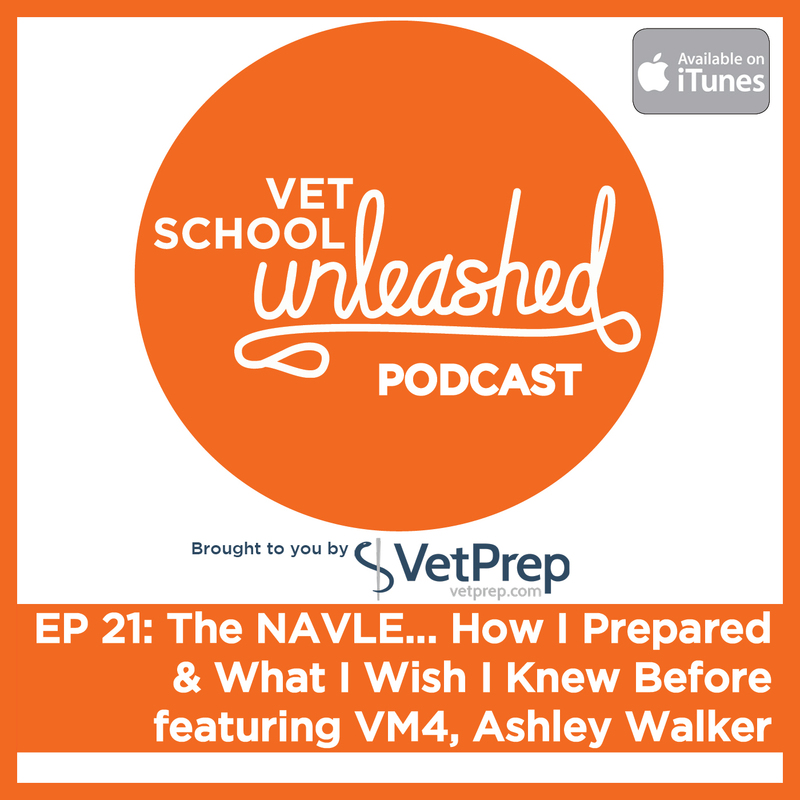 Learn more about how VetPrep can get you NAVLE-ready at www.vetprep.com.